Are you a coffee lover? Does the aroma of coffee make you feel at home? 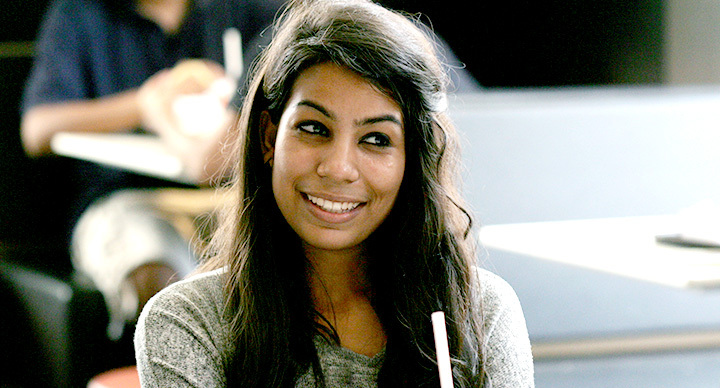 Do you want to brush up your coffee lingo amidst like-minded people? If the answer to all these questions is a definitive ‘yes’, then we know of an event just for you! 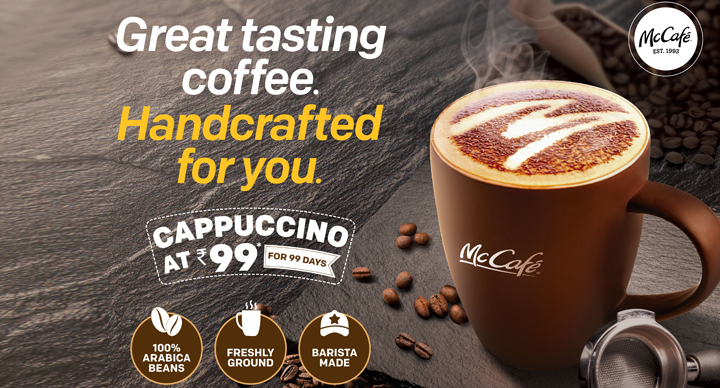 Come join us at the McCafe’s internal coffee-making competition- McCafé Espressers 2019– which will be held on Feb 1st from 9:30 am- 6:30 pm at Mumbai’s McDonald’s Family restaurant in Crossroad mall. 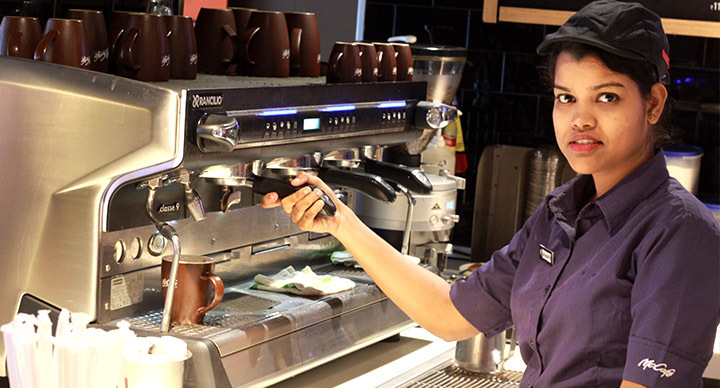 If you’re one to admire the process of coffee-brewing, get ready to feast your eyes as 16 top Baristas and Beanies take over the stage to flaunt their coffee-making skills. 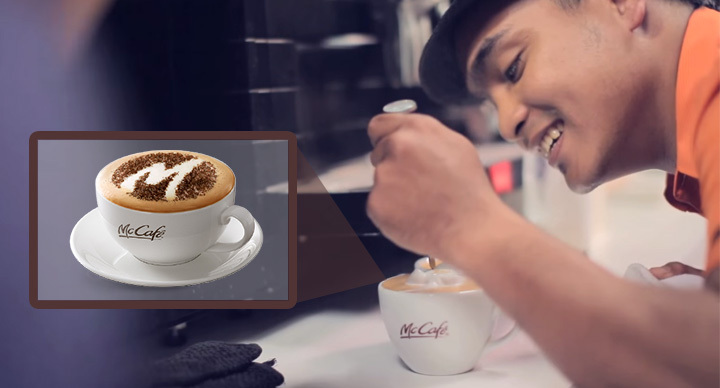 Only 6 out of the 16 will get the chance to represent McCafé at the ALL-INDIA National Barista Championship 2018- 19 and compete with other brands. That’s a long day of tough competition for our equally tough competitors and they could do with some good cheer and a lot of support from you. We assure you that at the end of the day, you will go home with everything you need to know about the art of brewing coffee because guess what? 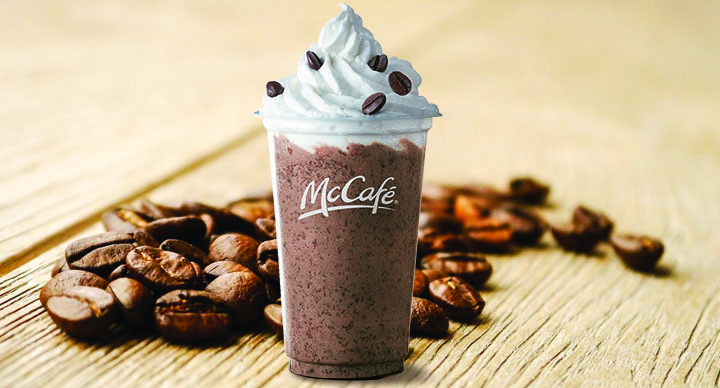 You’ll be given the chance for a hands-on experience in making McCafé hot beverages, taste signature McCafé beverages, and learn lots about what’s trending in the aromatic world of coffee. This is the perfect event for all coffee lovers out there. Do not miss this chance!